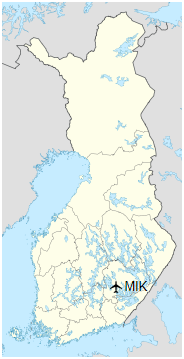 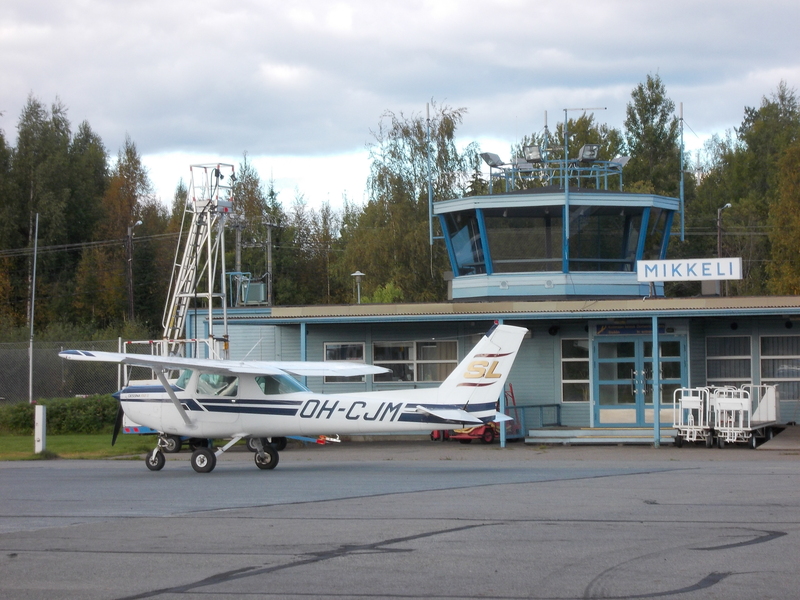 Mikkeli Airport (IATA: MIK, ICAO: EFMI) is located in Mikkeli, Finland, 2.5 NM (4.6 km; 2.9 mi) west of the city centre. 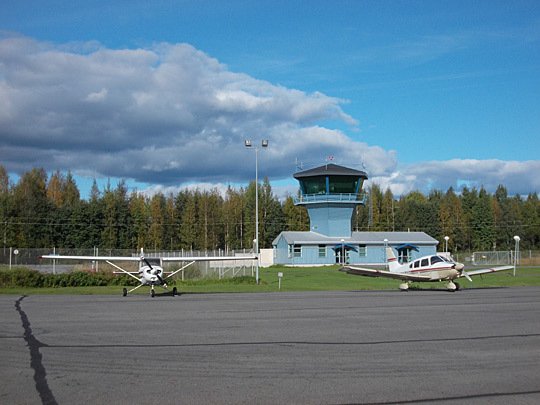 There are no regular scheduled flights to the airport. 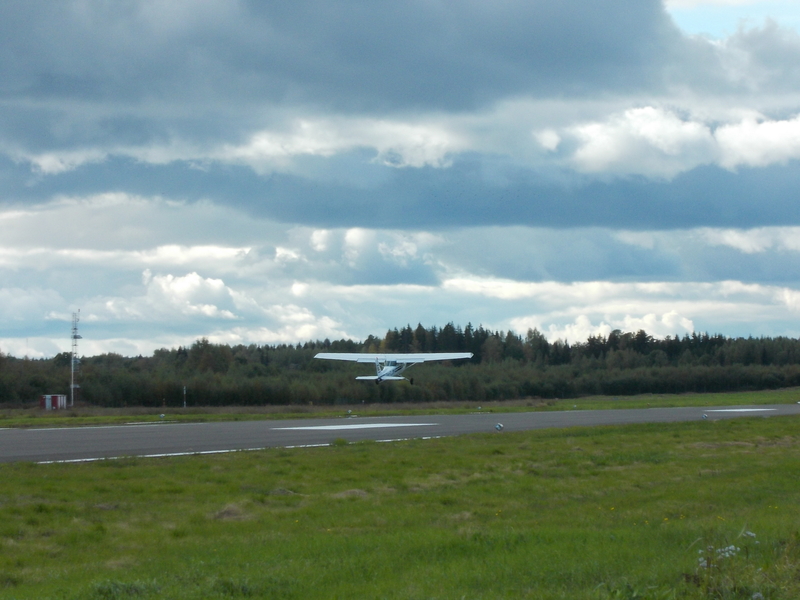 In the summer, there are a large number of gliding, powered flight and parachute jumping activities at the airport. There is one runway (11/29) in the airport and its measures are 1,702 m × 44 m (5,584 ft × 144 ft). Runway 11 is also equipped with an instrument landing system.